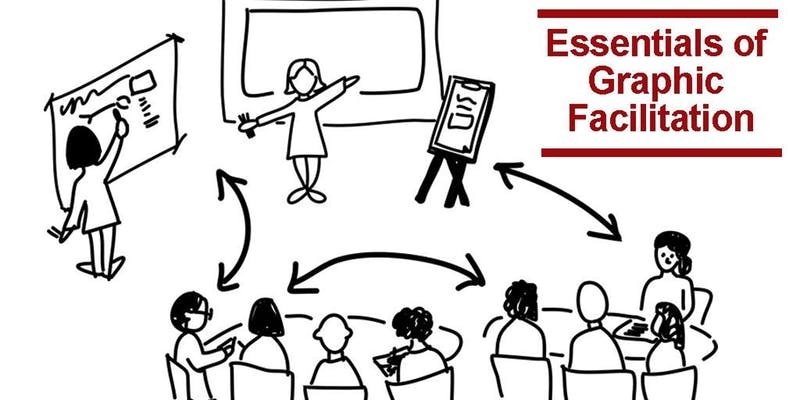 Are you attending the Conference and would like to offer a pre or post conference workshop? If yes, click here . YES? GREAT! It’s exactly why I developed this program – for people just like you! Click here to learn more about this workshop and to book. Stories and storytelling have emerged as powerful creative processes for communication and change across personal, organisational and community contexts. With over 80 activities collected from contributors around the world, The Story Cookbook is one of the most comprehensive collections of story-based activities currently available. 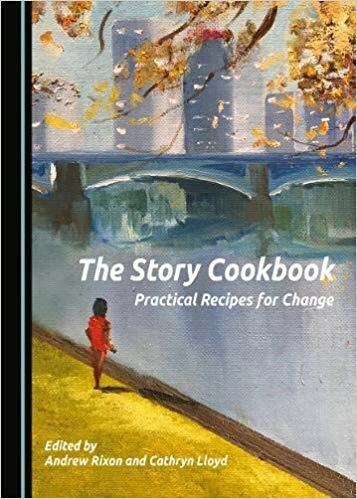 This special workshop by the editors of The Story Cookbookwill provide a unique opportunity to engage with and explore the value and power of working with story and narratives.